Once the laser treatment is completed, you will be able to breathe more freely, reduce or eliminate dependence on over the-counter and prescription medications and experience a new freedom from chronic nasal problems. As swelling has been reduced, sinus caused headaches are eliminated or significantly lessened and nasal breathing, particularly at night, is dramatically improved. The procedure is preformed in less than half an hour and you are home the same day. Your physician will need to visit with you a few times before your treatment to completely examine the nasal area and identify any other problems. Treatment is generally covered by most private insurance's. 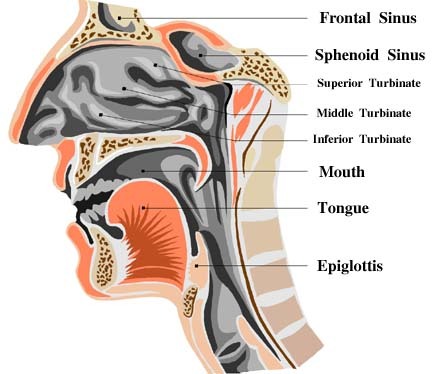 For more information contact your local Otolaryngologist.